Spring Wild Turkey Season is quickly approaching. For Buckhorn Ridge Ranch the season is April 9, 2011 to May 20, 2011. 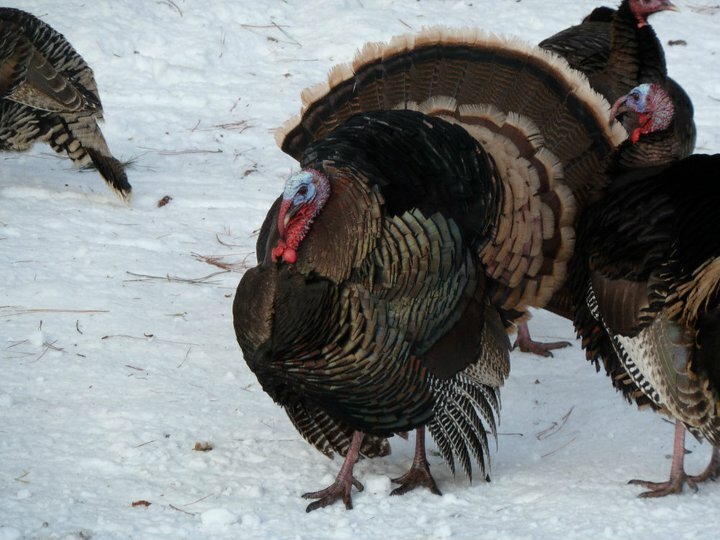 A general license for the Spring hunt is for any male wild turkey or any wild turkey with a visible beard. General licenses are available for purchase from any automated license selling agent (ie. over the counter) or from the department website (http://gf.state.wy.us) beginning March 1 until the end of the season.